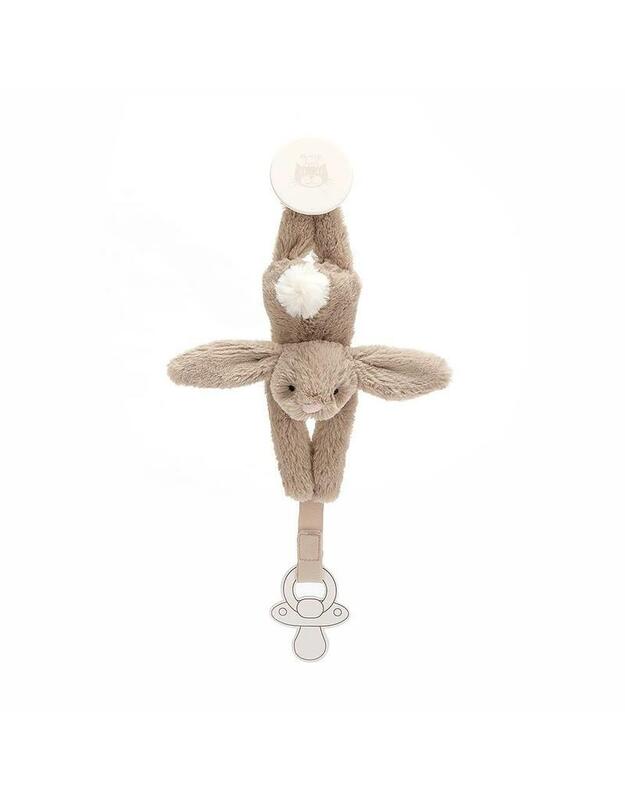 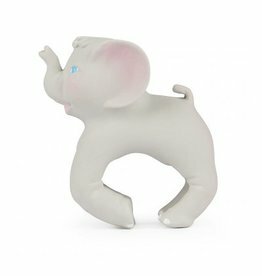 Bashful Beige is scrummily soft and easy for tots to hold, so their favourite paci will be safe and sound. 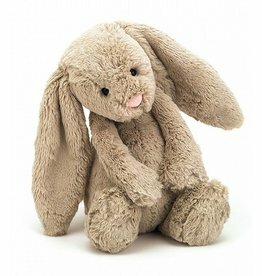 Squeezy ears and a bonny bobtail make this cutie a firm favourite. 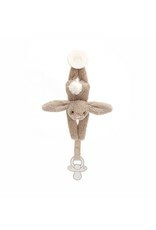 Clip on, set off and start the day hopping!